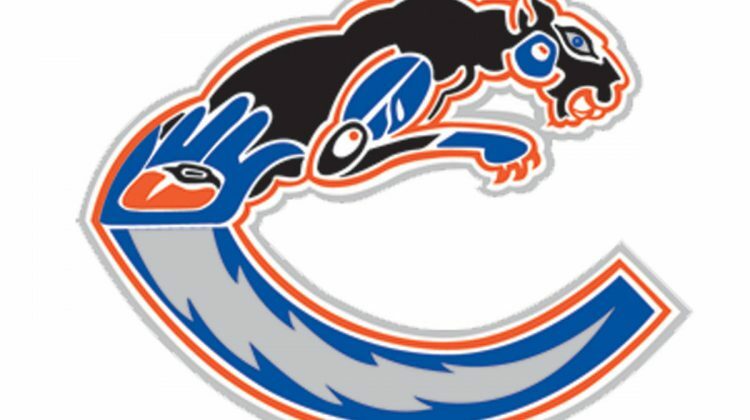 Nick Redding has joined the Creston Valley Thunder Cats and has already coached the team to a 5-1 win over his home team, Spokane Braves, last Saturday. President of Hockey Operations, Mike Moore says he was amazed at how much interest the Thunder Cats received within 24 hours of former head coach Brad Tobin leaving the organization. Ultimately, it would be Redding who fills the position of general manager and head coach. 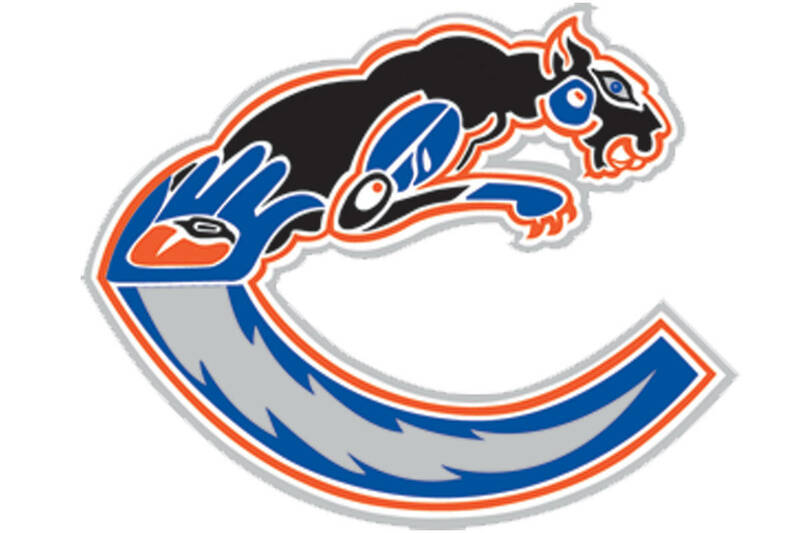 With a master’s degree in sport and athletic administration and bachelor’s degree in recreation management, Moore believes Redding is well suited to act as GM for the Creston Valley Thunder Cats and pursue his passion for coaching. Redding is leaving his WHL position of hockey operations coordinator with the Seattle Thunderbirds. Nick Redding’s father, Gary Redding, used to be the head coach for the Spokane Braves. Nick’s grandfather, Jesse Tinsley, founded the Braves in 1972. As a player, Nick captained the Spokane Braves in his fourth season with the club before moving to Eastern Washington University to study and where he played for the Eagles as well. More details on Redding’s career can be found here at www.eliteprospects.com.